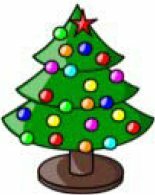 Check out all the Christmas best clip art sites, just up ahead, with a varied collection of free, downloadable Santas, angels, elves, snowmen and more. 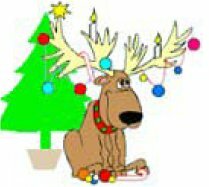 Christmas Clip Art & Animated GIFs - Choose from dozens of collections of Christmas banners, cartoons, color illustrations and animated toys, snowmen, reindeer and more. Christmas Clip Art - A good collection of animated banners and animated/static clips, including Christmas gifts, holly, a snowman, bells, candles and more. Free Christmas Clip Art - A long list of cute holiday graphics with quite a few animations added on for extra fun. 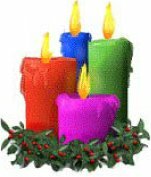 The site is focused on Christmas, so you may find more than clip art here to make your holidays bright.